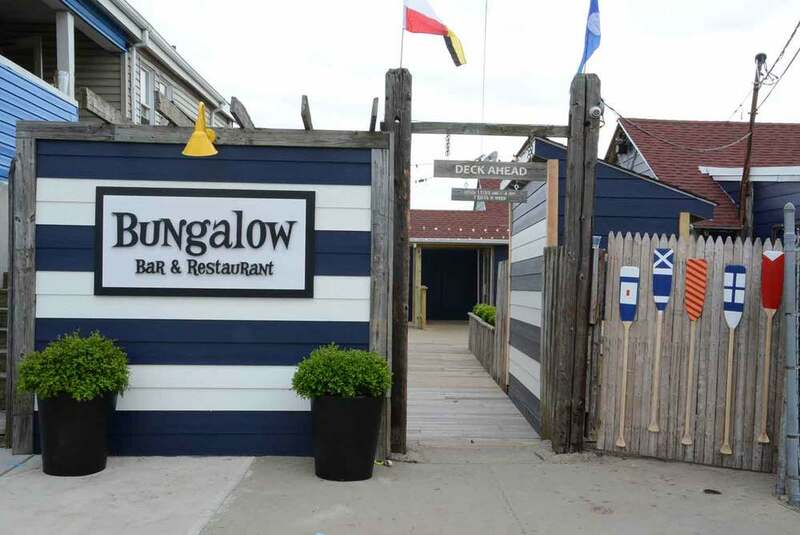 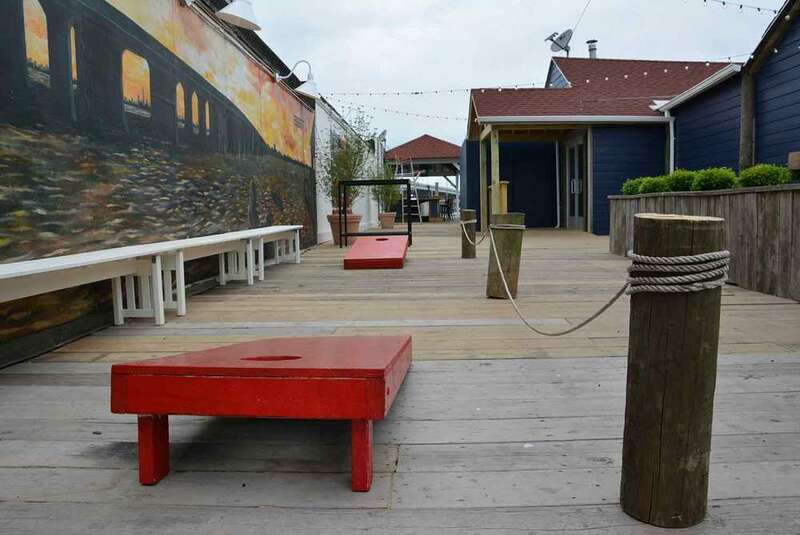 Before the devastation caused by Hurricane Sandy, Rockaway Beach's favorite local hang out was the Bungalow Bar. 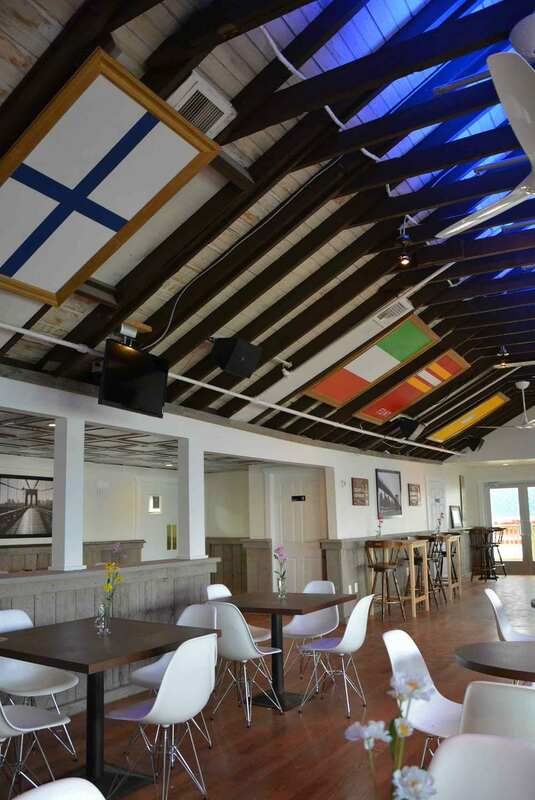 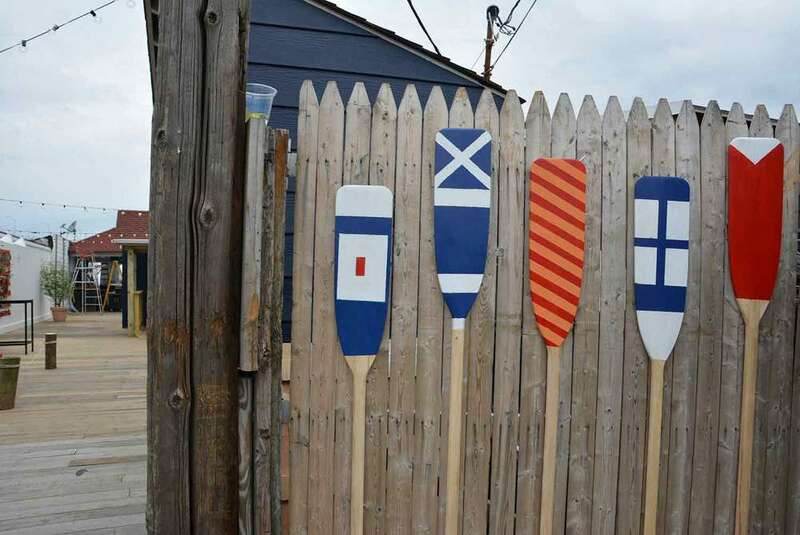 Kim Lewis joined Jon Taffer and Spike TV's "Bar Rescue" team to rebuild this casual waterfront restaurant. 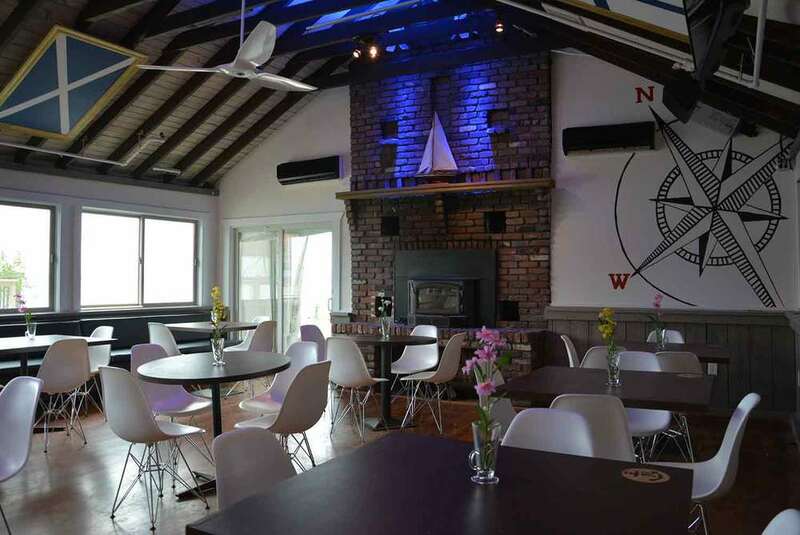 The 35-year old bar and restaurant, built on a pier above Jamaica Bay, faces the Manhattan skyline. 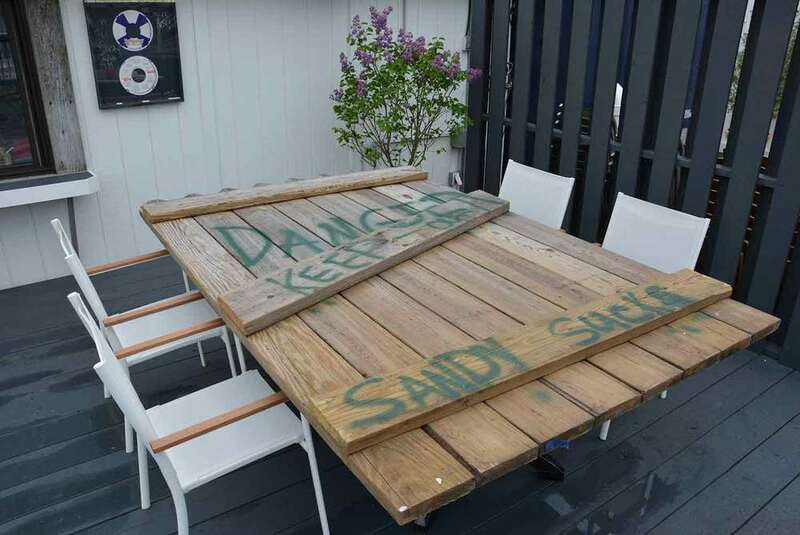 Its backyard deck extends right to the water, so the hurricane caused serious damage. 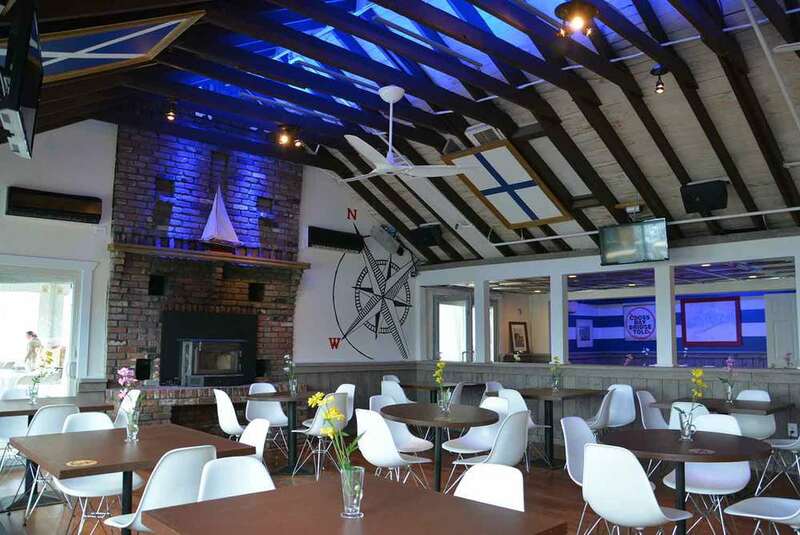 We worked with Jowill Leano (one of our favorite Production Designers in television) to create a Maritime theme for the new design, staying in sync with the casual bay vibes. 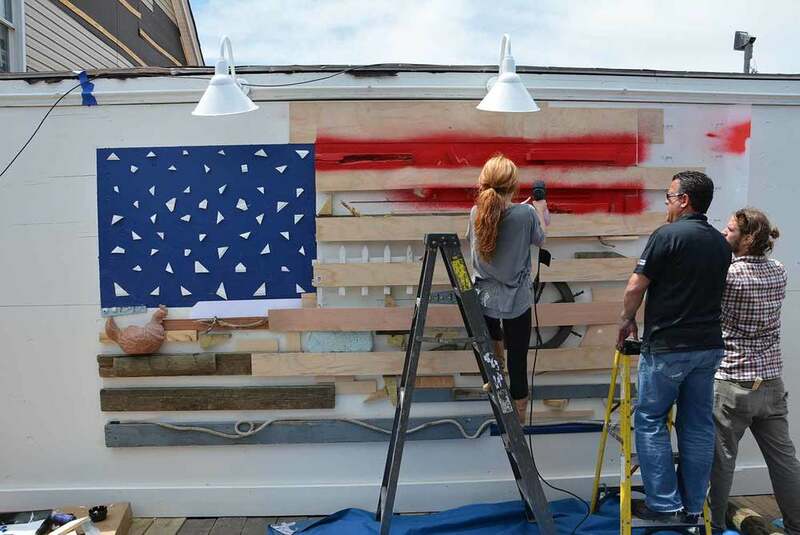 The bay was packed with trash and debris from the hurricane destruction, so we repurposed the broken pieces to create an American flag art installation. 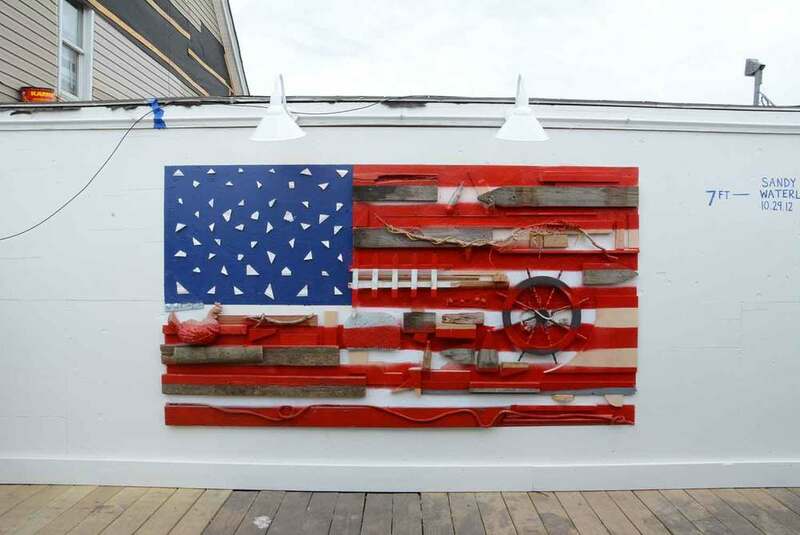 Kim called it "Picking Up the Pieces After the Storm". 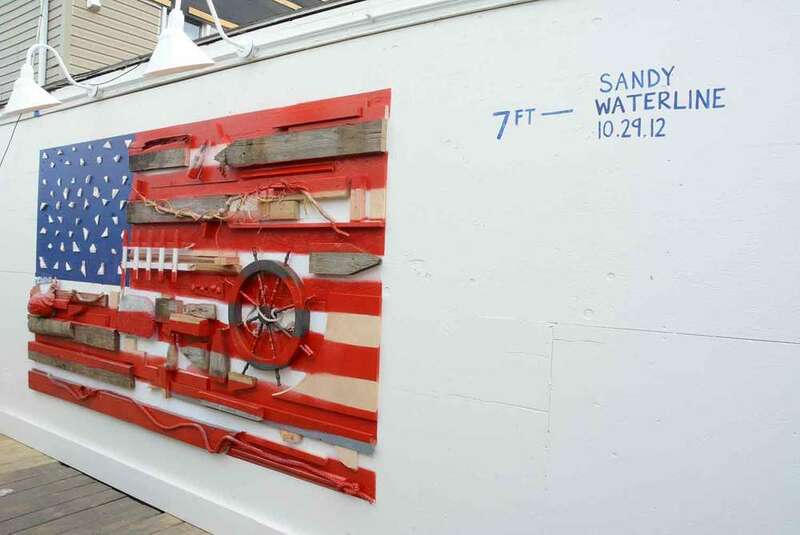 Thank you to Sal Ferro, Doug Cornwell and the Alure team for leading the construction.